The top 20 Universities In the world and their most successful alumni, including Larry Page (Google), Gordon Moore (Intel), Elon Musk (Tesla, SpaceX) and Philippe Kahn (Camera-Phone, Fullpower). 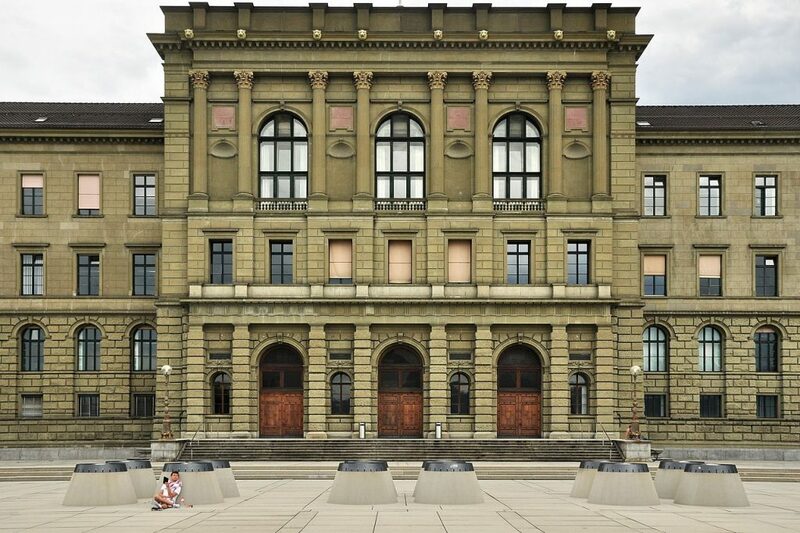 ETH Zurich in Switzerland, one of the top leading universities in technology and science in the worldwhere Einstein studied and taught was founded in 1855, currently counts over 18,500 students including 4,000 doctoral students from 110 countries. The ETH has helped educate some of the world’s most famous big thinkers, including Albert Einstein and many Nobel prize winners. Fullpower CEO and founder Philippe Kahn was selected as the notable alumni for The ETH world ranking. Alumni Philippe Kahn is known for making the first camera phone solution to share pictures instantly on public networks, and has founded three successful technology companies: LightSurf Technologies, Starfish Software, and now Fullpower Technologies, creator of the Sleeptracker IoT Smartbed platform. ETH Zurich is consistently ranked among the top 5 universities in the world in engineering, science and technology together with Stanford, Berkeley, MIT, Cambridge University in the QS World University Rankings. Posted in Fullpower News, MotionX News.